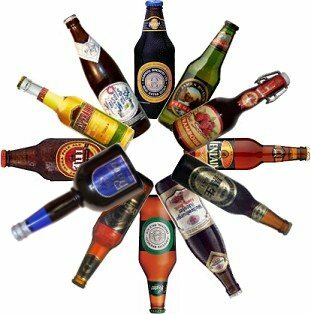 Beer – a domainer’s best friend. Very few domains can be as popular for their generic qualities, as Beer.com. The aromatic, alcoholic beverage has been brewed for thousands of years, and while the ancient Egyptians drank it lukewarm, we know better these days. Ammar Kubba, founder of Thought Convergence, just so happens to own Beer.com and according to a tongue-in-cheek announcement, he’s ready to retire – thanks to a recent offer for the domain. The astronomical offer, made via Domain Name Sales, was for the sum of $100,000,000,000,000,004,764,729,344 dollars. That’s $100 octillion dollars, enough to buy the entire solar system and even alpha Centauri, if needed. Domain Name Sales seems to not block silly offers from idiots wasting the time of domainers, but still, an astronomical offer is better than a lowball one. LOL. Best post of Domain Gang!